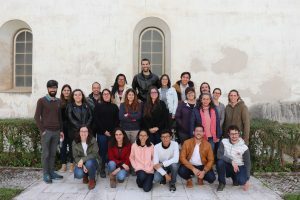 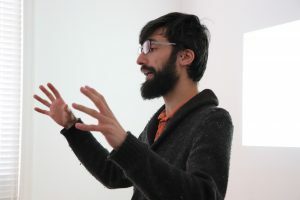 The workshop was held from 10th to 11st April 2019 in the Department of Life Sciences, University of Coimbra. 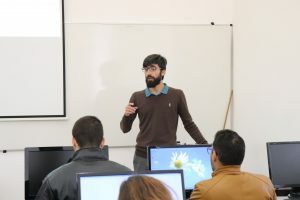 Luís Miguel Marado, former PhD student of CIAS and currently an investigator of the Centre, presented its work on dental morphology. 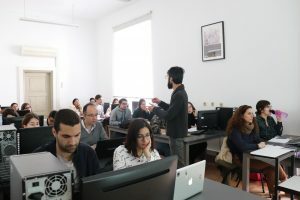 The participants had the excellent opportunity to learn more about the statistical methods to estimate human ancestrality by morphologic characteristics of the teeth. 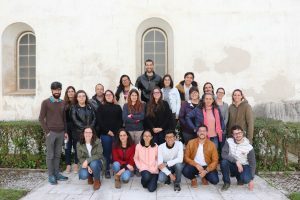 The workshop was organized by Professor Ana Maria Silva and is expected to happen again in the second semestre of 2019.